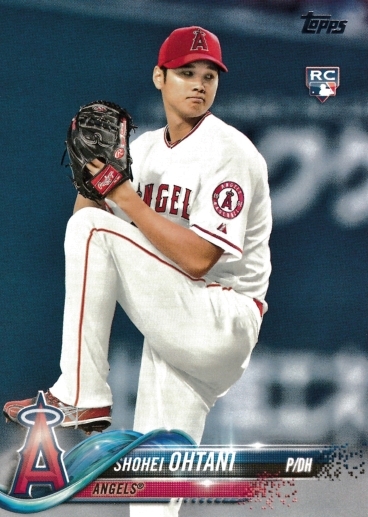 The Topps Series 2 2018 set of 350 cards is now part of the Baseball Card Cyber Museum. 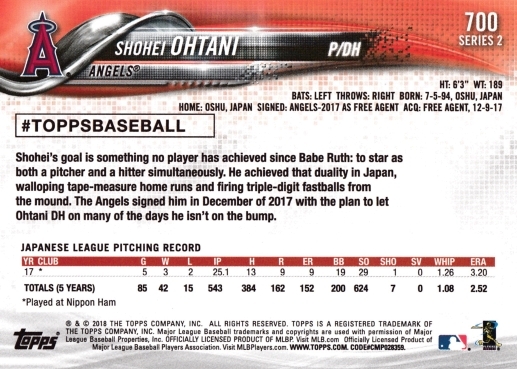 Topps 2018 features a full-bleed design, and card backs reminiscent of the 2016 and 2017 sets. The complete set totals 700 cards.